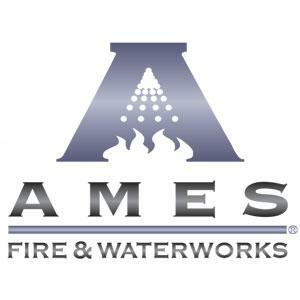 Ames, now a division of Watts, has been manufacturing valves and fittings for a variety of pipeline systems since 1910. Equiparts is pleased to carry Ames backflow preventer parts. 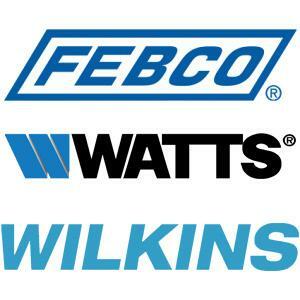 Equiparts carries a variety of backflow prevention parts, repair kits, and tools from some of the most reputable manufacturers in the industry Febco, Watts, and Wilkins. From Double Check and Reduced Pressure Assemblies to Backflow Prevention Assembly Kits and 3-and-5-Valve Test Kits, we've got your needs covered. Equiparts is a distributor of Apollo/Conbraco backflow repair parts and kits. 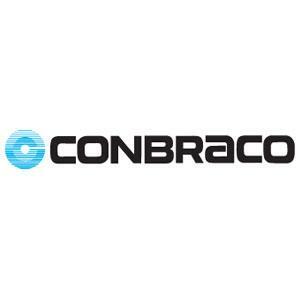 Made in South Carolina, Conbraco's American-made backflow preventers are known for their quality and ease of maintenance. We carry double check valve assembly kits, reduced pressure principle backflow preventer kits, and more. Equiparts is a distributor of repair parts and kits for FEBCO backflow preventers. 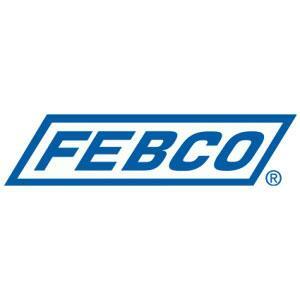 Recognized throughout the world as an innovator in the manufacturing of reliable and durable backflow prevention devices, FEBCO manufactures top-of-the-line, high performance, backflow prevention assemblies. We carry FEBCO Double Check and Reduced Backflow Preventers, Double Check Repair Kits, Relief Valve Repair Kits, and more. 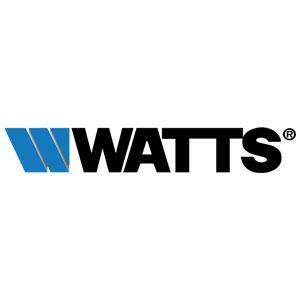 WATTS has been a leader in the backflow prevention market for decades. Equiparts carries a full-line of repair kits for backflow prevention assemblies. 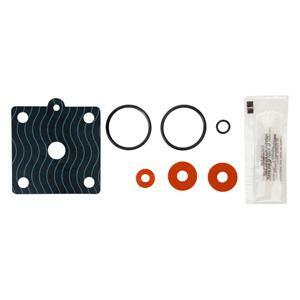 These total repair kits guarantee all necessary parts for complete assembly repair. Additionally, Equiparts distributes WATTS Reduced Pressure Zone Check Valve Kits, WATTS Reduced Pressure Zone Relief Valve Kits, WATTS Double Check Valve Repair Kits, and more. Wilkins-Zurn manufactures the highest quality backflow preventers. 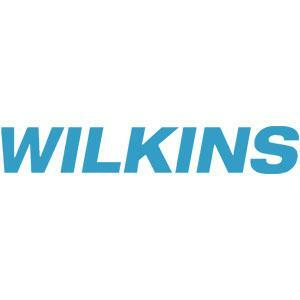 Equiparts carries repair kits for Wilkins-Zurn backflow devices for reduced pressure and double check assemblies. Equiparts is your source for backflow preventer repair parts from some of the most trusted manufacturers in the industry. We carry repair parts, accessories, and enclosures from major brands such as Ames, Febco, Watts, Conbraco, and Wilkins. We have backflow prevention parts available for double check valve assemblies, vacuum breaker assemblies, and reduced pressure zone assemblies.